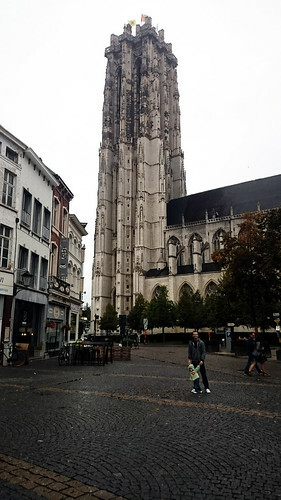 A long time ago, the moonlight hit Mechelen’s St. Rumbold’s tower in such a way that made some drunk guy think it was on fire. In his liquored up state he rallied the townspeople to come help put out the fire, or, if you will, put out the moon. Here is Andy and Millie with that same tower some years later. But more on that later; I just thought that would make a catchy intro. Logic (and probably most travel sites) would dictate that people traveling with very young children should probably error on the side of over-planning and leave the fly by seat of your pants travel style to those with fewer people to keep alive and happy. I did come up with a rough itinerary for our new trip: a few nights in Antwerp or Brussels, a few days in Southern Belgium close enough so, if we were feeling up to it, we could pop over to Luxembourg for a day trip [spoiler alert, we absolutely did not feel up to it], and end with a few days in Haarlem, a pretty town right outside of Amsterdam. 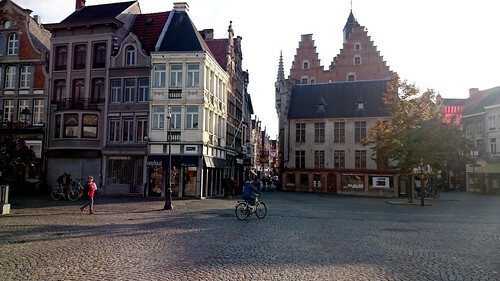 Then, right before we left, I gave up on finding affordable, last-minute lodging in Antwerp or Brussels and instead, after a 20-second Google search of, “cute towns in Belgium” I picked Mechelen. 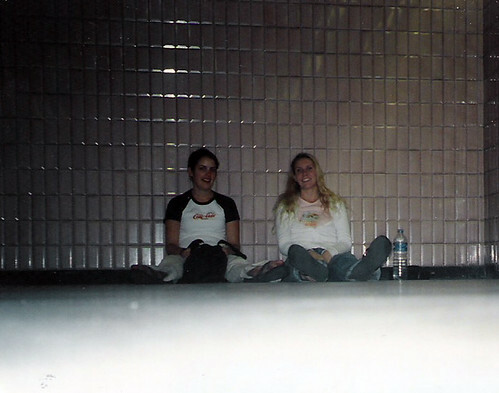 Seriously, all I knew about the city before we got there was that some random person on the internet deemed it cute. 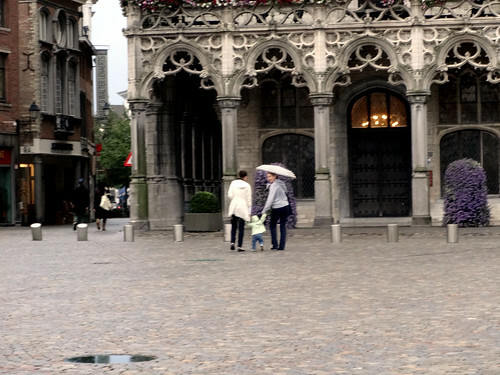 So here are my favorite things about going to Mechelen, a place we knew absolutely nothing about. Learning things organically instead of through an internet search. A little research ahead of time can be great but learning little bits along the way can be especially fun. 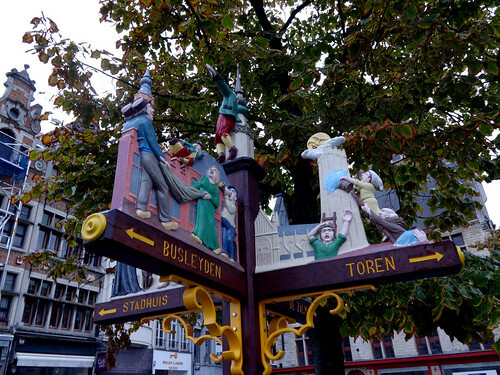 It added to our day and our overall travel experience that it was our waiter who told us that back in 1687 (okay, I did have to Google the year) the people of Mechelen, on the behest of a drunkard, attempted to put out the moon. It also helped explain why various paraphernalia illustrating this tiny piece of their history popped up around town. No expectations = pleasantly surprised. 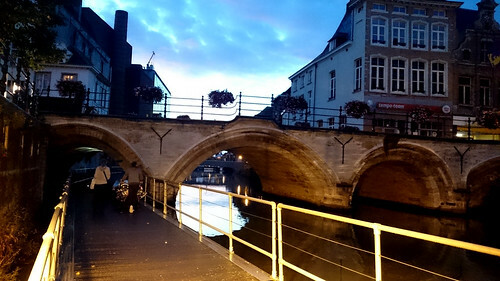 Mechelen was beautiful and none of us knew it would be. I like surprises like that. There were quaint streets with loads of outdoor dining. There were serene canals winding through the city. 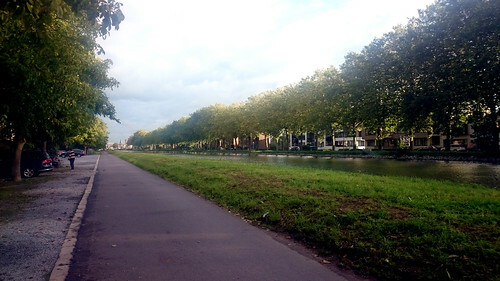 Heck, there was even a serene canal right outside our door. And we went into the whole thing not knowing any of it was there. It was kind of nice. Not feeling like you have to see it all because you don’t even know what it all is. Having two members of your travel team that think their 7 PM bedtime should take place at 4 AM doesn’t exactly lend itself well to getting up and at ’em to hit the sites. But when you don’t have a clue what sites there are anyway, you certainly feel less bad about missing them. 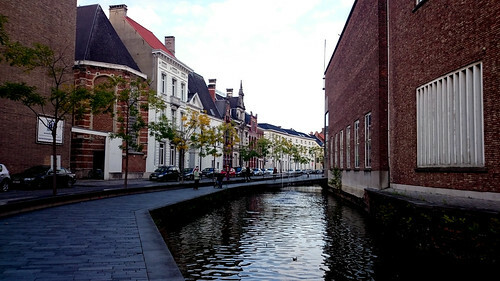 In Mechelen we leisurely strolled around the city and enjoyed every second. And feeling very accomplished when you do actually visit something. 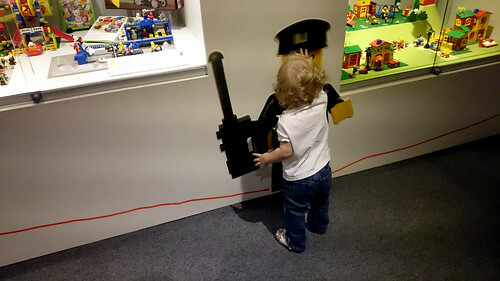 We went to a toy museum. I’ll have more on it later but we felt like we really achieved something that day. 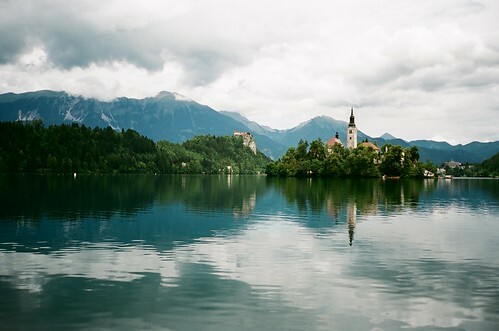 And finally, feeling like at the end of it all, you did a pretty good job at discovering a new place. On our first evening, we stumbled across a really nice way to walk home. We repeated the walk each night we were there and it definitely did not get old. And for the one not so great thing about going somewhere you know nothing about, I would have to say it’s feeling foolish when your ignorance comes to light. Like when you tell your travel companions that you’re going to a really small town and you show up and it’s a good-sized city or when you start rolling on a vacation video and you go to introduce the town and you realize you have no idea how to pronounce it. 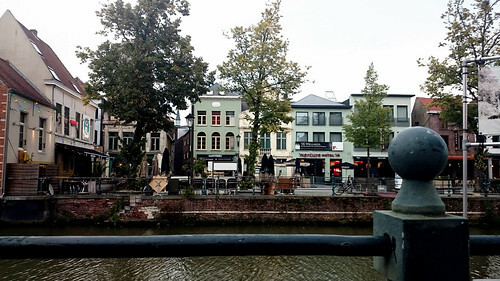 Notice how in the video below I first hesitate to say where we are and then finally just say Belgium and then a little later in, I do explain that I don’t actually know how to say the name of the town.